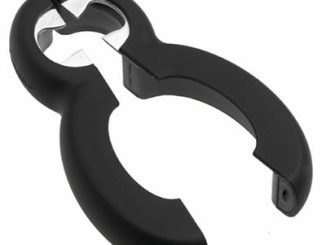 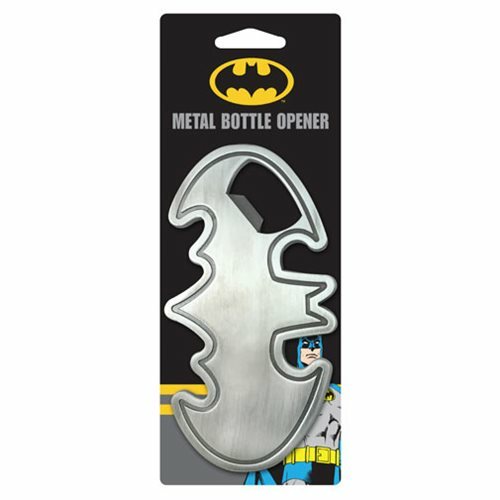 This Batman Batarang Metal Bottle Opener is your weapon of choice for opening your bottled drinks. 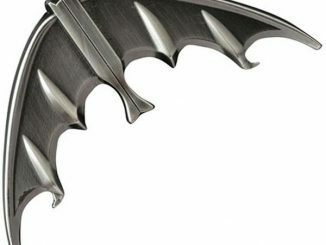 It looks just like the Caped Crusader’s batarang, but one that is strictly a bottle opener. 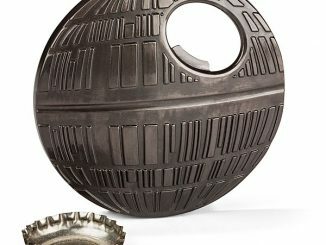 Don’t try to throw it and open it like Batman would. 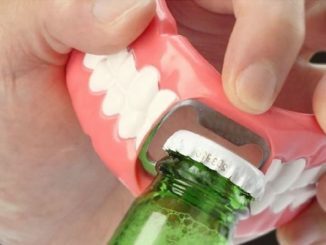 That takes years of practice. 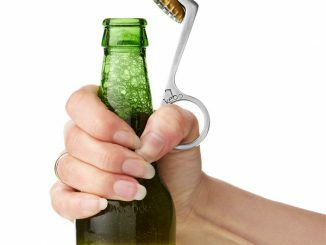 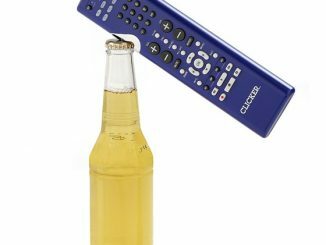 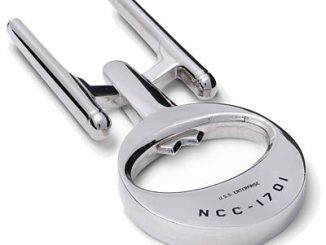 This bottle opener will help keep you refreshed on hot days. 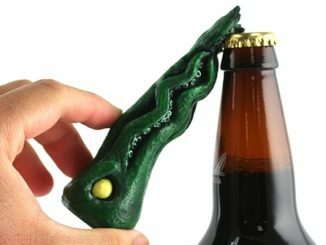 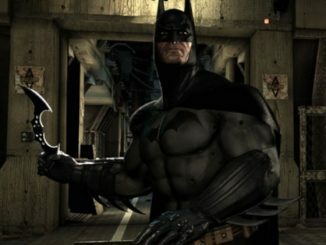 It makes an excellent gift for any Batman fan. 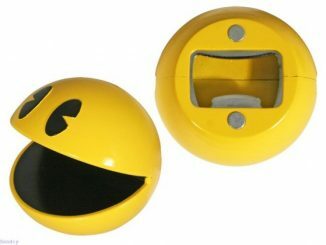 Get yours for $7.99 from Entertainment Earth. 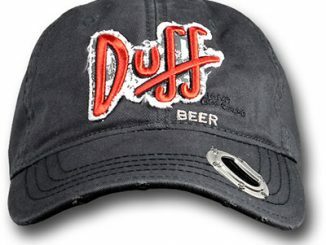 Pre-order it now for September.